You are here: Home / Robbery / What Is Robbery? 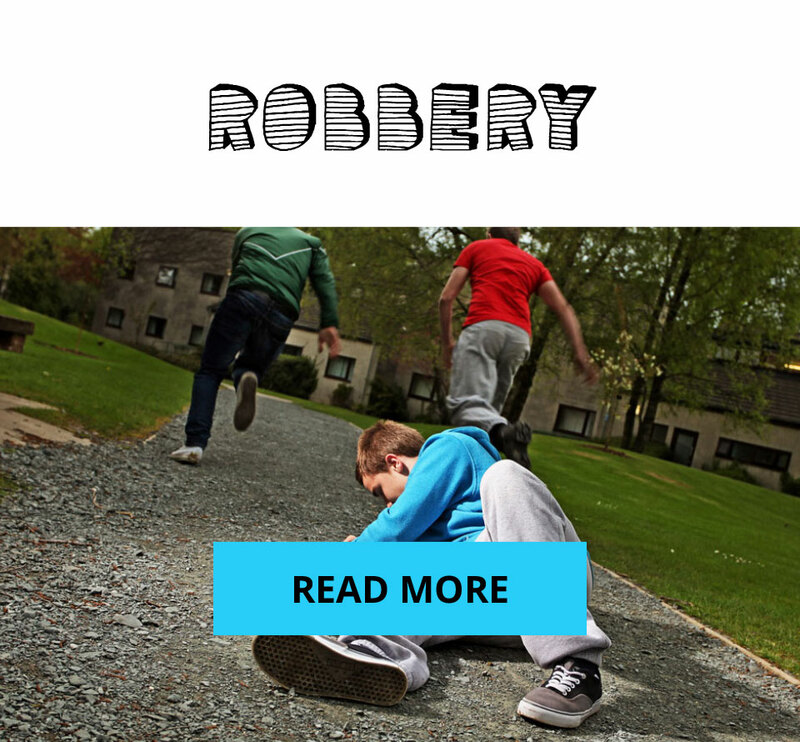 Whether it’s your trainers, money, a mobile phone or any other gadget, if someone deliberately takes something that belongs to you, this is robbery. If it’s happened in school, you should report it to a teacher or a police officer. If it happened outside of school you should tell an adult you trust and also report it to the police. Remember, if your teacher has confiscated your property, this is not theft and should not be reported. We all have mobile devices such as phones, ipods and tablets and we take them with us everywhere. There are some simple things you can do to avoid getting them stolen and keep yours safe. Keep them on you at all times, never leave any mobile or device unattended and try to keep them out of sight. Serial/IMEI number – The 15-digit serial or IMEI number helps to identify your phone and can be accessed by keying in #06# into most phones or by looking behind the battery of your phone. Many of the latest mobile phones have apps that can help you find your phone. Make sure you download these and have them on your phone as they are free. If your phone is stolen, tell the police about your app. To get your stolen or lost phone blocked across all networks, immediately phone your network provider or the Immobilise Mobile Phone Crime Line on 08701 123 123. Walking and texting at the same time can be dangerous, especially when crossing the road. You will be less aware of what is happening around you. Never leave your bike unlocked – even if you’re just popping into a shop. Use a good quality lock. We recommend a solid steel D-shaped shackle lock. You can buy these at any bike shop. Always lock your bike to something solid like a lamp-post or railings, preferably in a public area. If you have a pump or detachable lights take them with you when you leave your bike. Mark the frame with your postcode using a UV pen. Register you bike at www.immobilise.com. Cashpoints are an easy way to get at your cash. You can stay safe when you’re using them by. Avoiding using cash points located in quiet areas or late at night. Never using a machine that looks like it’s been tampered with. Taking your money, putting it away and moving away from the cash machine as quickly as possible. Don’t hang around counting your cash.